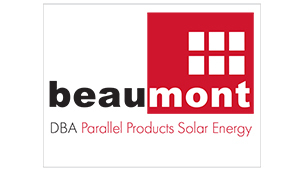 Beaumont Solar Company has assembled an archive of project photos and video, which include in-process documentation, as well as final project images. Each one represents a client who has achieved significant savings employing solar energy in rooftop, ground array, landfill or carport installations. Click on a project category link to the right and you will find a menu of solar projects to explore.